The CFA effort organizes companies to come together in a national effort to help people in need. 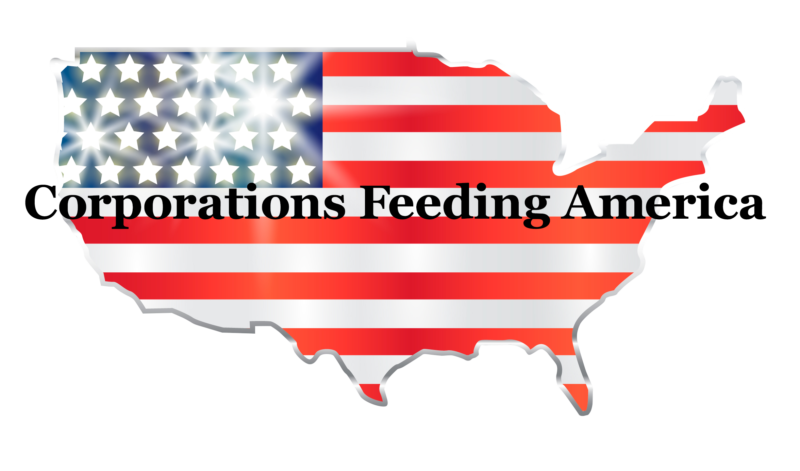 Corporations Feeding America is a pure volunteer movement. The entire focus of CFA is organizing companies to come together in a national effort to help people in need. The primary goal is to bring awareness of how companies can make a difference if we ban together and help people in our own community. 100% of the goods collected and donations received from the Corporate Food Drive Challenge go from the company directly to the charitable organizations selected by each participating business. Versa has chosen Eva’s Village in Paterson, NJ as the recipient of this year’s Corporations Feeding America Food Drive collections. Eva’s Village is a uniquely comprehensive social service organization and one of the largest and most respected anti-poverty programs in New Jersey. The mission of Eva’s Village is to feed the hungry, shelter the homeless, treat the addicted and provide medical and dental care to the poor with respect for the human dignity of each individual. Located in downtown Paterson, New Jersey, Eva’s Village is a faith-based, nondenominational, anti-poverty 501(c)(3) non-profit striving to be a model social service organization dedicated to helping people in need. For the last two years Andy Zucaro, President of AZCO Corp. based in New Jersey, has organized the Corporations Feeding America effort. “Corporations Feeding America is important to me because I believe we all can make a difference in feeding the hungry. 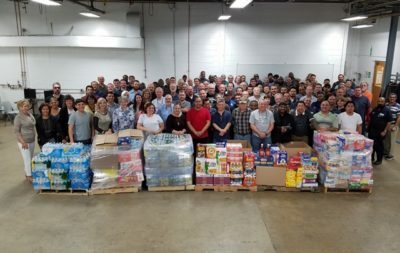 As a businessman, Deacon, husband, father, and grandfather, I do this because helping my local community is important, but companies banding together throughout the nation to help all Americans is even more important,” said Zucaro. We hope that you will consider donating or even join the effort to help your community. For more information, please contact us at (201) 843-2400 or nickl@versa-valves.com .